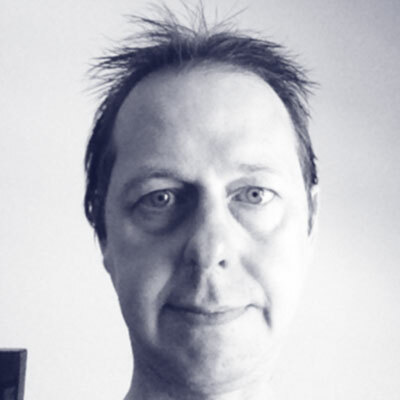 Kris De Volder is a professional software developer with Pivotal. As a member of the Tools Team, he works on eclipse based tooling, including the Spring Tool Suite Tool Suite distributions. He's also the main lead for Pivotal's Eclipse plugins for Gradle. Before becoming a professional software developer he obtained a Ph.D in Computer Science from the Vrije Universiteit Brussel and also worked as Faculty Member in the Department of Computer Science at the University of British Columbia.